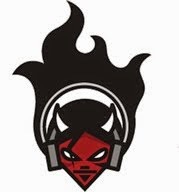 Excitable Press and That Devil Music’s Rev. Gordon are happy to announce the publication of the second volume in the Rev’s ongoing series of archive interviews. 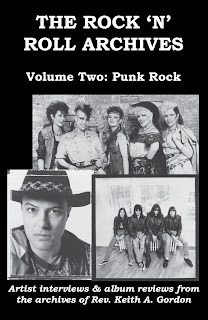 The Rock ‘n’ Roll Archives, Volume Two: Punk Rock is a budget-priced collection of eleven vintage artist interviews from 1990s-era punks like Jello Biafra (Dead Kennedys), Billy Idol, Joey Shithead (D.O.A. 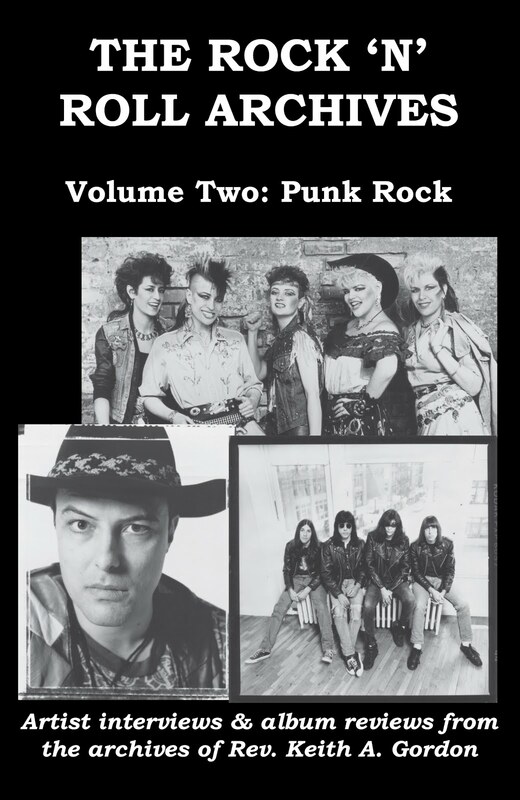 ), Michael Muir (Suicidal Tendencies), Joey Ramone, and members of Rancid, Descendents, Blanks 77, Choreboy, the Screamin’ Sirens, and the Meat Puppets. 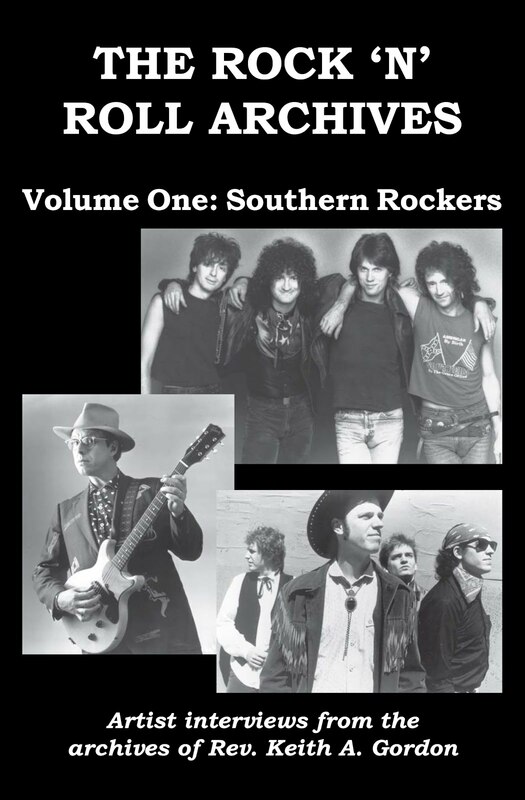 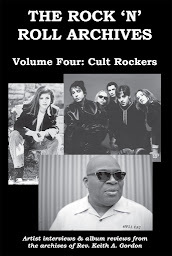 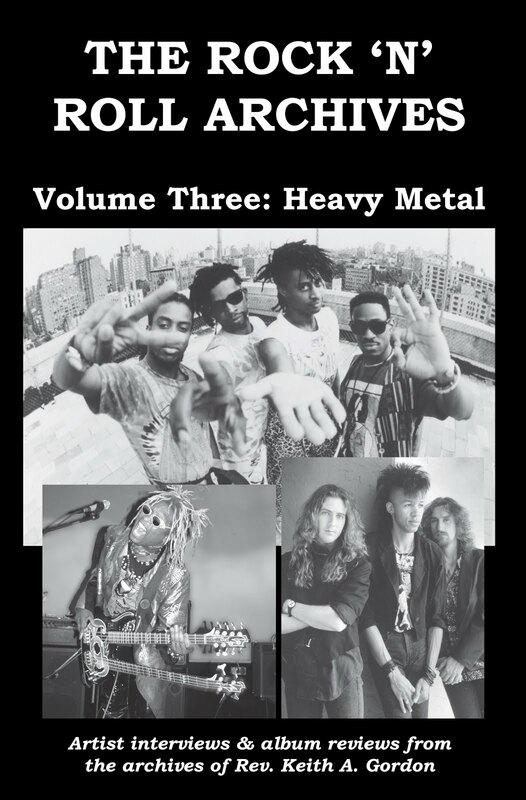 This second volume also includes album reviews for many of the featured artists. 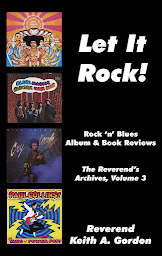 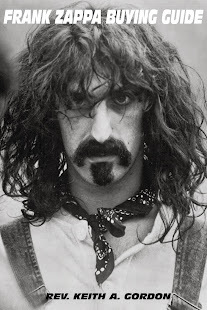 The “Reverend of Rock ‘n’ Roll,” Rev. 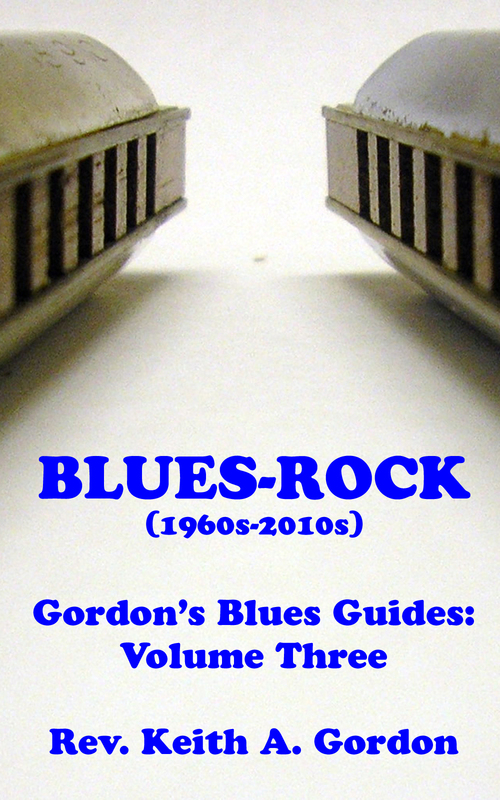 Keith A. Gordon has been writing about music for 45+ years. 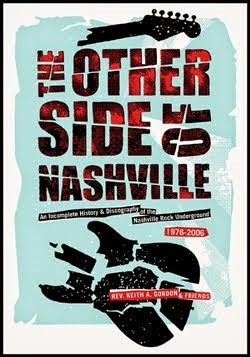 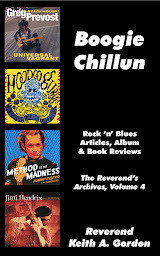 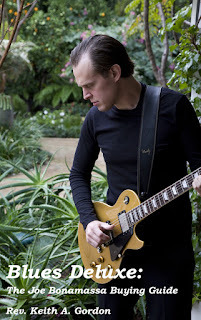 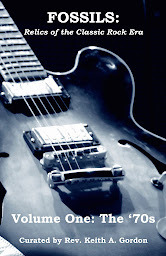 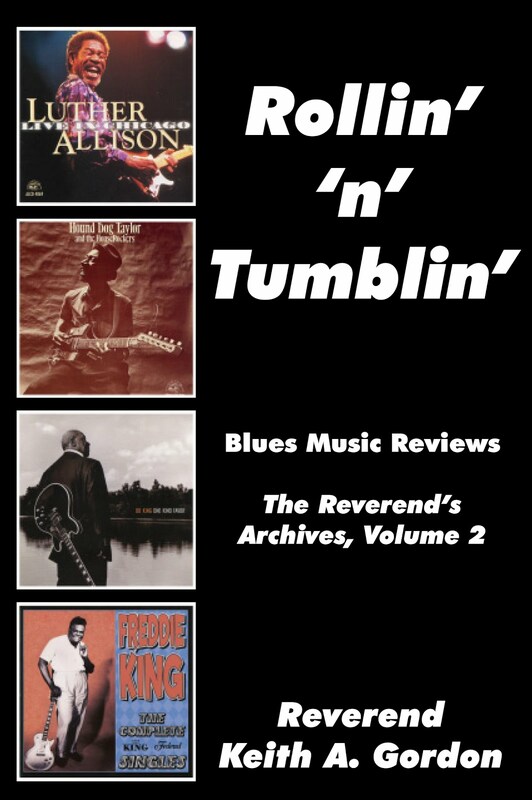 A former contributor to the All Music Guide books and website, and the former Blues Expert for About.com, Rev. 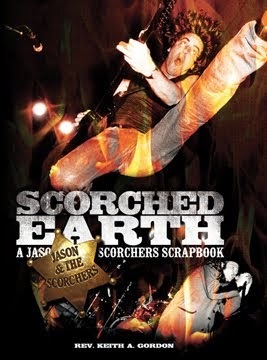 Gordon has also written for Blurt magazine, Creem, High Times, and The Blues (U.K.), among many other publications, and has written ten previous music-related books, including The Other Side of Nashville and Scorched Earth: A Jason & the Scorchers Scrapbook.